Lynn, Ma. 2-27-18. 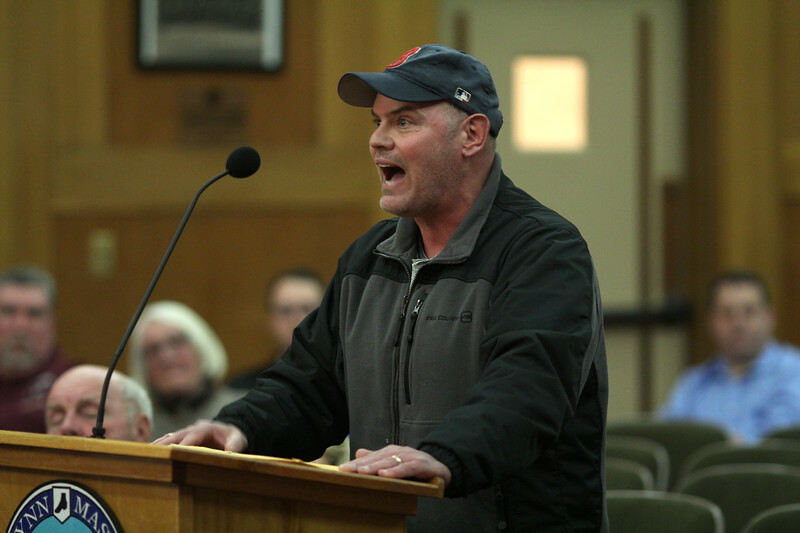 Peter Grocki was one of the critics to speak at the city council hearing on the bailout.